During your childhood years, how many times have you gone swinging? Do you still use the swing now as an adult? You probably have fond memories of swinging as a child. Swinging was an all time favorite of kids and adults alike. Do you still remember the feel of the wind brushing against your skin as you float up and down and laughing so carefree? Swinging gives you a euphoric sensation of floating up in the air as if you are climbing up the sky. It gives you a sense of natural high that you cannot get anywhere else. A feeling of freedom, happiness and a sense of calmness envelopes you as you descend from the euphoric high. You would probably trade even the most sophisticated gadget to get that kind of feeling and happiness. Many therapists have included swinging as part of their therapeutic treatment – take a look at these special needs swings which are often used in therapies.. Children and adults alike benefit from the therapeutic effects of swinging. Motor development starts in early childhood. Your ability to move is an outcome of the development of your sensory integration. Sensory integration is the process whereby the brain interprets your sensory experiences and connects them to your motor skills. Sensory experiences include body awareness, sight, sound, movement, pull of gravity (balance) and touch. For example, the sensory experience of the pull of gravity is interpreted by your brain and triggers your motor ability to balance your body. Sensory integration interprets what you need to do and tells your body how to do it. However, some children fail to develop sensory integration, resulting in sensory processing disorder. One of the methods that have shown remarkable success in helping children with sensory processing disorder is the use of a swing. 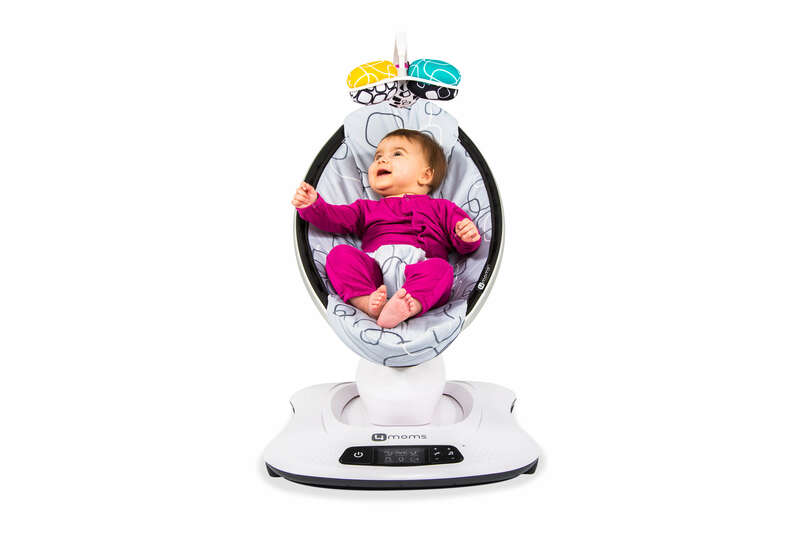 Therapists say that therapeutic effects of swinging help soothe and calm a child. 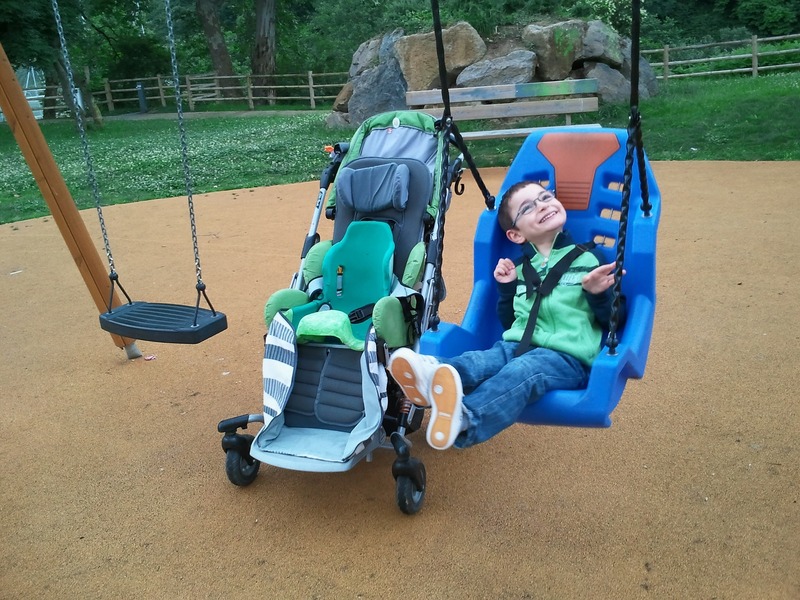 Swinging gives balance and a feeling of security to children with sensory integration disorder. The back and forth movement of the swing gives an inner peace that is soothing. It also stimulates your inner ear, which helps improve your sensory integration. Have you ever seen anyone sitting on a swing and not feeling happy? Everyone, kids and adults alike feel joy and happiness when swinging. Swinging will teach your child how to balance their body as they try and maneuver the swing. Swinging helps children bond with a family member. Going to the park requires a child to be accompanied by an adult. Swinging is not just for kids. Swinging soothes and relaxes children with autism. It also allows them to interact with children who have no disabilities, without feeling inadequate. Therapists use various types of swing for therapy purposes. Each type of swing gives a different kind of benefit for your child. Learning the benefits of each type of swing will help determine the kind of swing that your child should use. The Cuddle Swing. The swing engulfs the body of a child just like a hammock, giving him a sense of security and safety. The Rainbow Swing. The Rainbow swing is a four-layer colorful swing that your child can move around in, increasing his body awareness. The Superman Swing. The child is lying on his belly in the swing much like Superman flying in the air. This helps muscle strength and development in a child. The Frog Swing. This swing is the same as the swing often found in parks or playgrounds. The swing needs to be pushed either by pump or by someone pushing the swing to get it moving. A typical exercise is to give a child instructions on how to jump and safely land on a pile of pillows. 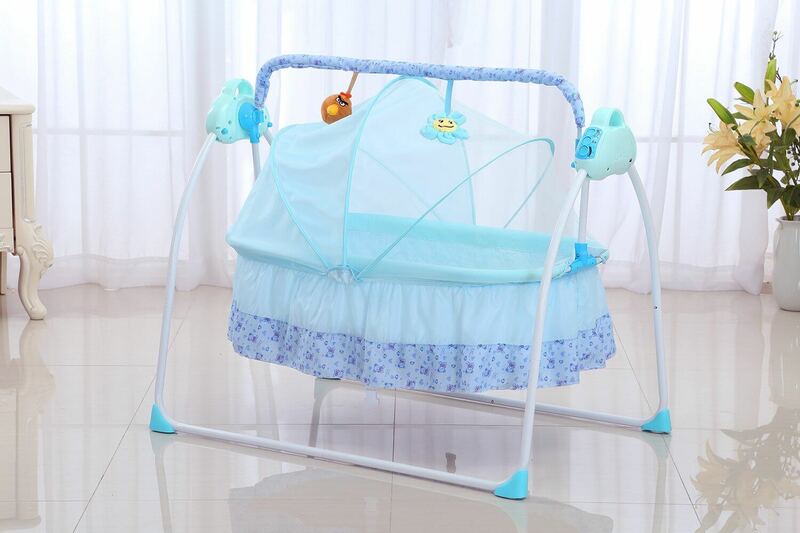 The exercise teaches the child motor planning and how to follow instructions. If the feeling of being able to fly ranks high up on your bucket list, then go ahead and swing. There is no age limit to swinging. The sensation of being free and happy is one of the best therapeutic effects of swinging that anyone can ever have.